An ageing population means more and more people are living with terminal illnesses, such as dementia, cancer, and Parkinson’s disease. Marie Curie provides support to patients and their families to help them achieve the best quality of life and maintain independence for as long as possible, through provision of medicines and therapies to treat and manage pain and emotional support. 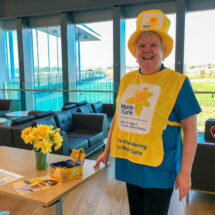 Marie Curie is also the UK’s largest charitable funder of palliative and end of life care research. 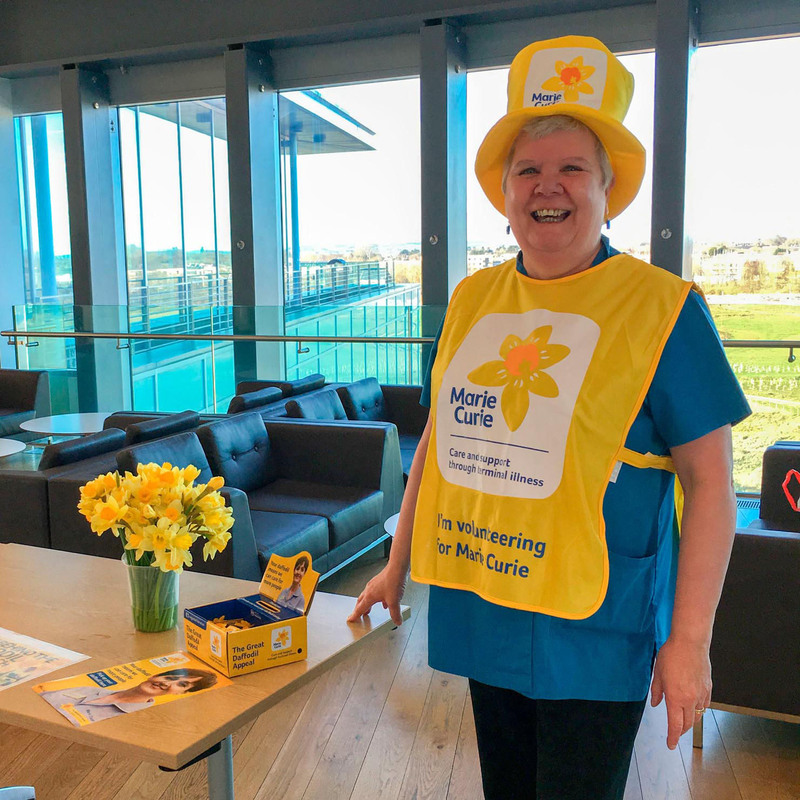 The money raised by staff at the LMB is enough to pay for a nurse to spend a night in someone’s home, to bring the care and expertise families need when a loved one is dying or could be used to pay for three days of therapy sessions at a Marie Curie hospice. A big thank you to everyone who donated and particularly Freda for volunteering to collect.